SANTA ANA, CA. 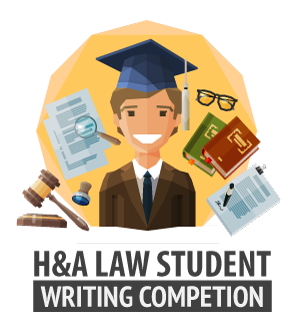 – The Foundation for Continuing Justice, in partnership with the Law Firm of Higbee & Associates, is pleased to announce the first annual Criminal Record Policy Essay Competition. In keeping in line with our mission and goals at the Foundation for Continuing Justice, we have partnered with The Law Firm of Higbee & Associates to present this competition that is intended to raise awareness about the consequences of having a conviction on your record, and how states manage the retention and destruction of those records. We look forward to the opportunity to see how future lawyers and policy makers view this critical issue. 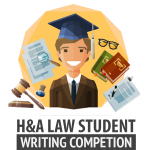 For more information about the topics, requirements, and prizes please go to http://www.recordgone.com/law-student-expungement-writing-competition.htm or see the flyer below. Hello please go to this page (http://www.continuingjustice.org/our-projects/criminal-database-update/) to find more information how to have your expungement served through our record clearinghouse project. Thank you.